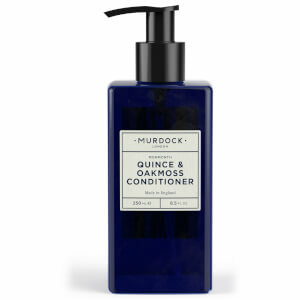 Treat hair to the caring properties of Murdock London Quince & Oakmoss Conditioner. 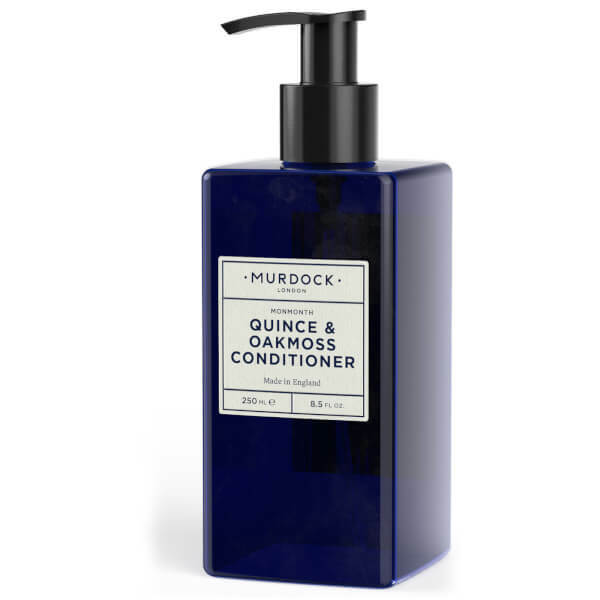 Packed with protein-rich ingredients, the conditioner delivers deep nourishment to strands, leaving hair easier to style and softer to touch. 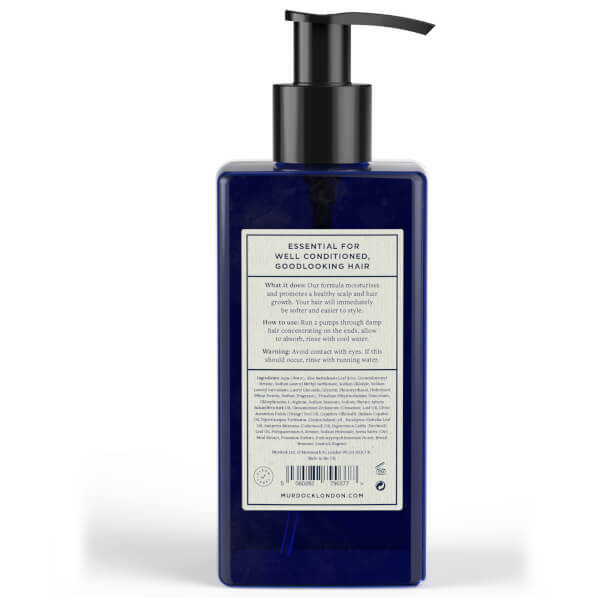 This conditioning formula ensures the most natural treatment and wellbeing of hair after shampooing. 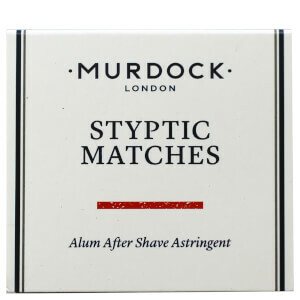 Run two pumps through damp hair concentrating on the ends, allow to absorb, rinse with cool water.